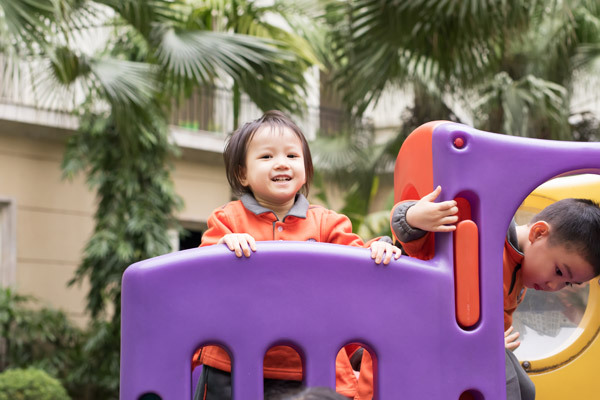 KinderWorld International Kindergartens acknowledge the importance of providing quality early learning opportunities in building a strong foundation for learning and development in the early years. A major goal of KinderWorld International Kindergartens is to develop independent, creative and critical thinkers. Young children entering kindergarten have an enormous capacity to learn and they arrive with unique strengths, needs and interests, necessitating careful consideration when program planning. To support these unique strengths, needs and interests, the curriculum used in KinderWorld International Kindergartens is theme-based and is delivered through a blend of purposeful play balanced with structured explicit teaching. 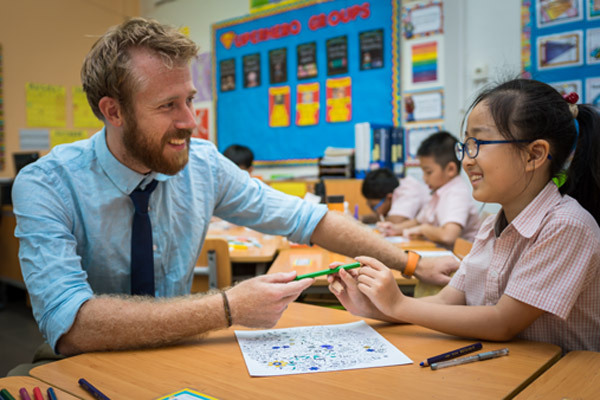 The curriculum and pedagogy have evolved over time with a strong reference to the Singapore document, “Nurturing Early Learners” and the Australian Early Years Framework. Our curriculum documents have been developed and revised with input from school leaders with years of experience in the Early Childhood Education field. 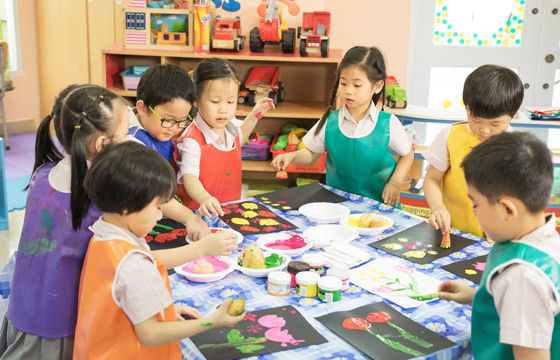 The KinderWorld International Kindergarten curriculum addresses the following areas of development and specific learning areas. The level of progress children should be expected to have attained is set out in semester checklists which are defined by the learning goals set out in curriculum overviews.